The Callahans of Stringybark Creek - Book 1 It had been two long years since Lincoln Callahan had stood in front of the gates to Stringybark Creek. He was in the army then - a lifetime ago. Linc had always been the unsettled Callahan, looking for danger, the one who couldn't wait to leave the family farm. Linc's little brother, Griffin, was the dependable son, the one who stayed at home, the one who did the right things. And, now, the one who has feelings for rebellious city girl, Cash Sullivan. When Linc locks eyes with Cash at a family dinner, their swift attraction floors him. But Cash is his brother's girlfriend ... what is he thinking? As Linc, Griff and Cash form an uneasy triangle, each of them have personal demons to face before they can open their hearts. Karly Lane lives on the mid-north coast of New South Wales. 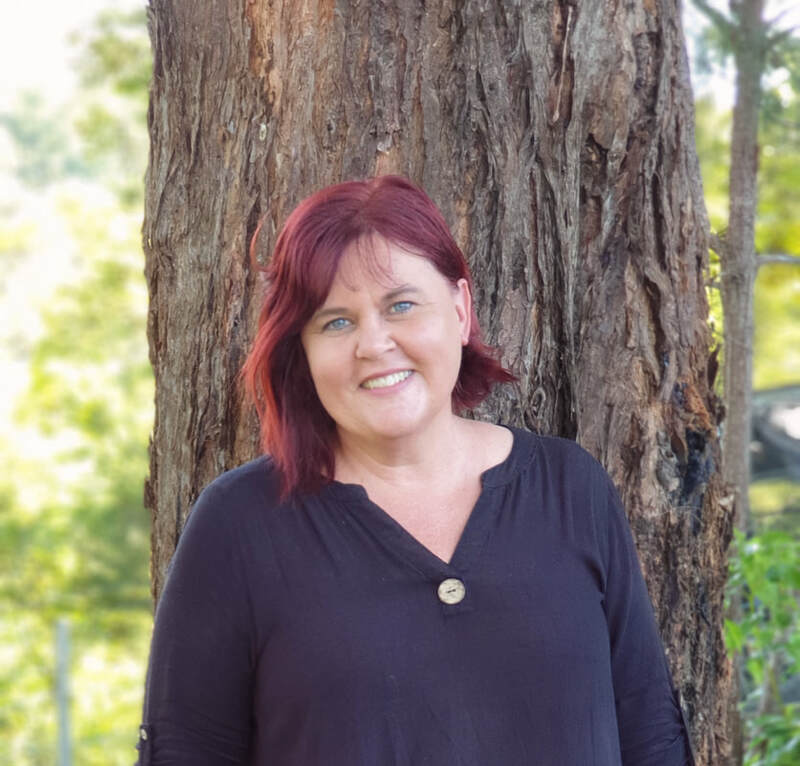 Proud mum to four children and wife of one very patient mechanic, she is lucky enough to spend her day doing the two things she loves most - being a mum and writing stories set in beautiful rural Australia. Her bestselling novels include North Star, Morgan's Law, Bridie's Choice, Poppy's Dilemma, Gemma's Bluff, Tallowood Bound, Second Chance Town, Third Time Lucky, If Wishes Were Horses, Six Ways to Sunday and Someone Like You. The Wrong Callahan is her twelfth novel and the first in an exciting new trilogy.